The director of X-Men: First Class has another hit on his hands. Matthew Vaughn’s Kingsman: The Secret Service paid all types of homage to the classic James Bond films while collecting $400 million at the worldwide box-office so far and solid critical reception. 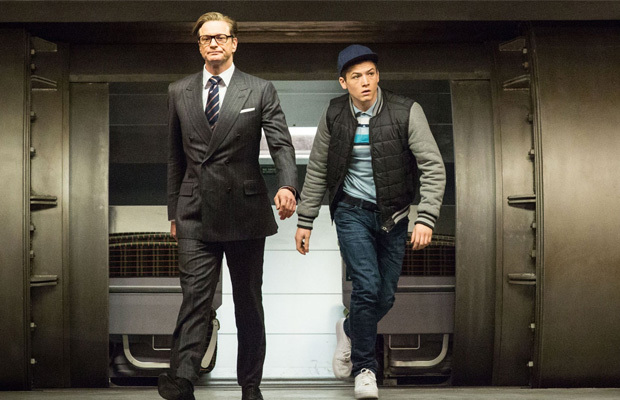 Dave Gibbons and Mark Millar’s graphic novel about a young troubled youth named Eggsy, who is recruited into a covert espionage agency rocking a dapper wardrobe had the potential to branch out into a cinematic franchise and that appears to be the direction Matthew Vaughn wants to take Kingsman. In fact, he is currently shaping a potential sequel. Well, the good news is that I’m writing it next door at the moment. If I think I can get the script good enough, then we are making it. We are doing our damndest to make that happen. I’m in love with these characters and I want to work with them again so I’ll probably be breaking the rule of me tending not to make sequels. Vaughn must have really noticed how successful Kingsman has turned out and the success must be quite the confidence booster if he wants to come back for more Kingsman. It raises the question on how many heads are going to explode for the sequel.